This page is under development, feel free to add! Pole mapping is fun and easy to do! Perfect for small areas, like urban lots or gardens. 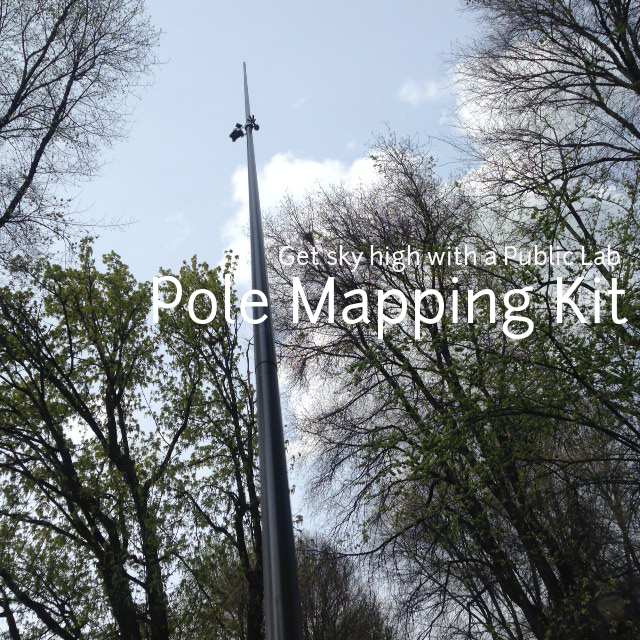 You can be very creative about what to use for a pole and how to attach your camera. These people sure were! Materials used include PVC, carbon fiber (a 50' fishing pole), bamboo, and other unknowns! 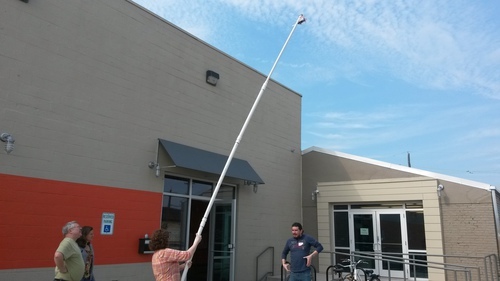 Another pole developed by the Public Lab Gulf Coast Chapter, see @ddileona post for design. Pretty much any way you can! I prefer to use the standard soda bottle rig to protect the camera. You might also employ tape, string, or even a picavet made of bamboo! If you end up purchasing one of the Public Lab 11meter carbon fiber poles, you can reference Natalie's research note on assembling the camera mount here. Straight-down imagery is great for map-making. 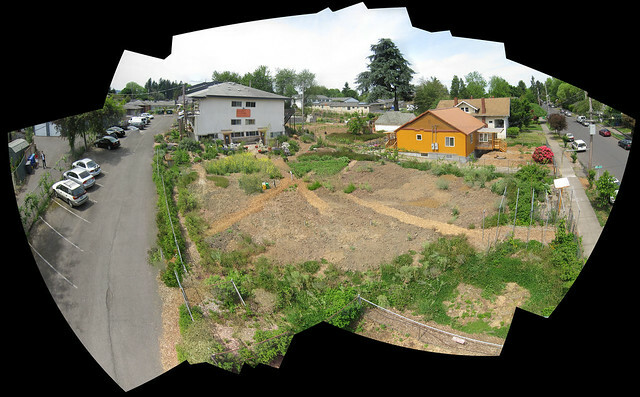 Oblique imagery is also cool! 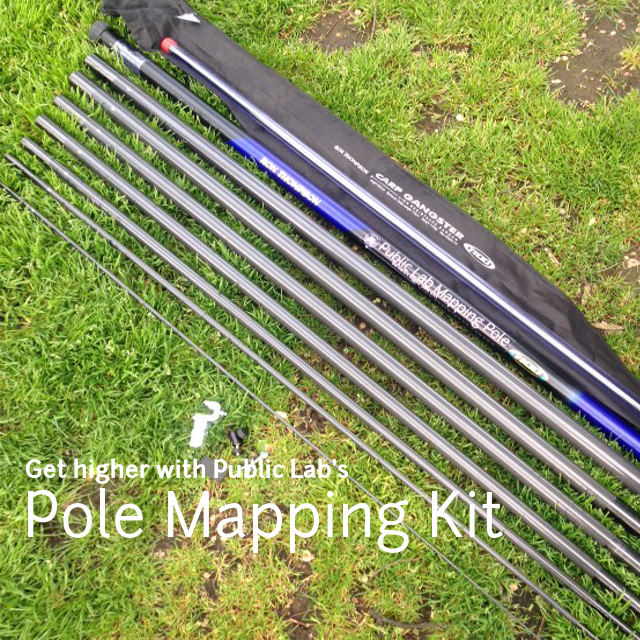 Check out Ecta64's research note on using the Public Lab carp pole (coming soon to the store).